S.D. 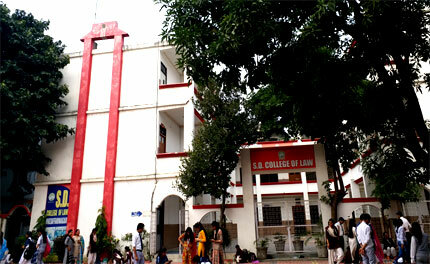 College of Law is the institution in the city providing Integrated B.A., LL.B (5 years’) degree course. This college was started in July 2003, as a great need was felt to provide the students of this region with quality education and professionalism in the area of law, so that they could face the challenges of the present law firms. The Institute is located in the heart of city near S.D. (PG) Degree College, Bhopa Road, having a very large green campus. We have play grounds for several sports like-Basket- Ball Court, Badminton Court, Cricket Ground, to keep the learners physically fit. It’s multi-storey building has well planned spacious well- lighted and ventilated lecture rooms, Conference hall, Moot Court and modern computerized library. Opportunity of overall development and growth. 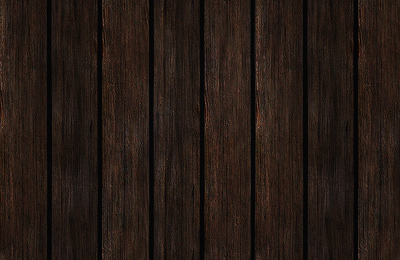 Unique blend of traditional values and modern outlook. Experienced, dedicated and committed faculty. Academic activities like Debates, Moot Courts, Mock Trial, Court visit. Guest faculty from Supreme Court & High Court advocates. High level of student’s care, zero ragging. Excellent library with enriched study material.